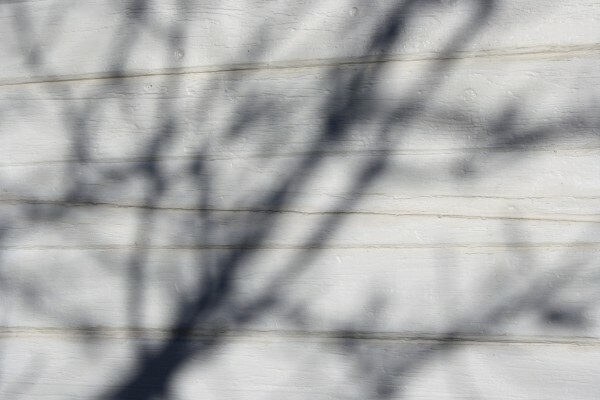 Free high resolution photo of the shadows of winter tree branches on a white paneled wall. This tree has lost its leaves for the season, and is casting a shadow against a wall. Great background image for a web page or blog, desktop wallpaper or texture for Photoshop. Free picture for any use.